If the eyes are shut tight and the mind ran free, it might be possible to hear, spectrally, the sound of monks chanting at vespers, in the abbeys of Europe. It might also be possible to hear the passages with stunning melisma and magnificent intertwining of lyric and music that filled churches as Bach’s cantatas were sung, or even those that were sung as great operas were premiered in great concert halls in Italy, France, and England and greatest of all, in Germany. It might be possible to fall prey to the charms of early music as the vaunted polyphony unfurled beautifully as beautifully as it did from early times to through the 18th century and in modern times as well. So listen in wonder as the human voice is propelled into the realm of other instruments. Let the heart stop and let the soul soar as both are drenched in the splendour of a myriad of tone textures, as breathtaking narratives unfold. And prepare also to be mesmerised by the Lieder of Franz Schubert, Gustav Mahler and by the thrilling melodies of Francis Poulenc. More than anything else, Schubert’s songs live and die with the talents of their performers. Like the plays of Shakespeare (several of whose verses were Schubert set to song) the songs respond to a variety of interpretations and needing singers who can strike the right balance between characterization and vocal beauty, and a pianist who knows when to step into the limelight and when to withdraw. 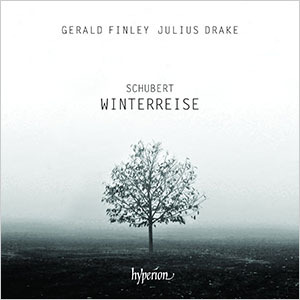 This duo of baritone, Gerald Finley and pianist Julius Drake do just that and do it to perfection on Winterreise, a great song cycle based on the poems of Wilhelm Müller. The songs take the despondency of the lyrics and push it to the extreme, creating a desolate landscape that Schubert saw at that time. 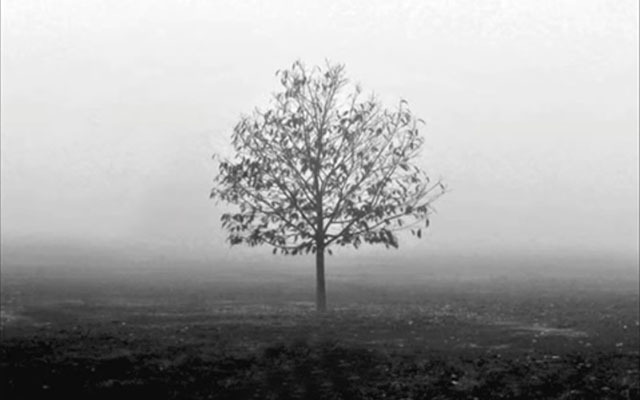 The protagonist—played brilliantly by Mr. Finley—a rejected lover, seems on the verge of madness as listeners follow his lonely peregrinations through a snow-bound landscape. And who could urge him on better than Julius Drake at the piano? This is an immortal version of an immortal masterpiece. 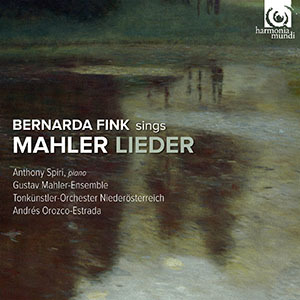 Gustav Mahler (1860—1911) – A Life in Songs; Bernarda Fink: soprano; Anthony Spiri: piano; Gustav Mahler Ensemble; Tonkustler Orchester Neiderosterrich – Andres Orozco-Estrada: dir. No one can really grasp the enormity of Mahler’s symphonic output without first knowing his songs. Their beauty is like a solemn libation poured upon his iconic (first four) symphonies. Like Schubert before him, Mahler’s songs show that he (Mahler) has a supreme melodic gift, with a vocal style that was honed by setting various texts—indeed a folkloric element—that became central to his vocal work, including solo and choral sections of his symphonies. Bernarda Fink is superb in this selection. Her voice is pristine, her diction unmatched and her emotions are all too real. Mr. Spiri provides excellent accompaniment. This recording glitters with absolute beauty. The sparkling wit and wisdom of Poulenc is exquisitely expressed by Miss Karthäuser. The Belgian-born soprano seems bound to the body of these songs, among the most celebrated in French repertoire. Poulenc was well-known as a friend of poets. He was brilliantly alive to the magical and mysterious expression of their words and metaphors. Upon these he created motifs of divine melisma. 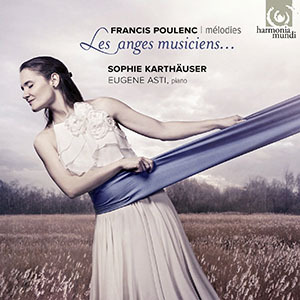 Ms. Karthäuser and Mr. Asti provide breathtaking performances of Poulenc’s oeuvre on this recording, capturing all the voluptuousness, gentle melancholy and impetuous flippancy of his melodies, which represent—here, at any rate—the highest expressions of their art.